This is a card that I'm sending to my friend who invited me to her birthday party. 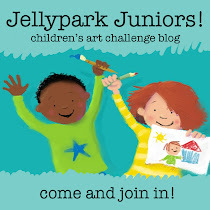 It is also the card that I made for the new jellyparkjuniors challenge blog. 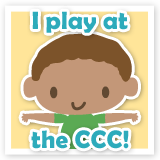 The image is a freebie from Jellypark and you can get it here little hands challenge blog. Love it! Such pretty colouring and I love what you did with the balloon. Hooray for using the Jellypark freebie image!!! 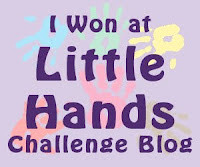 Thanks for joining us at Little Hands Challenge Blog!!! This is fabulous Holly, so bright and cheerful, your friend will love it! 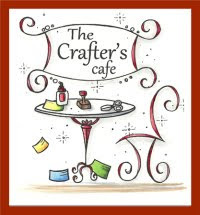 Thank you for joining us at Diddy Doodles this month.